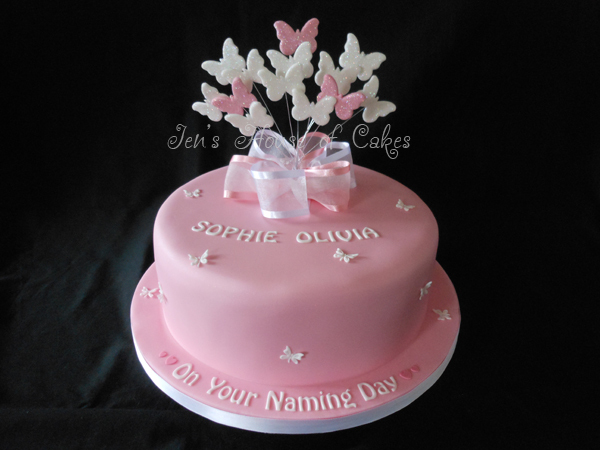 Welcoming a child into the world and into your family is a very special occasion. 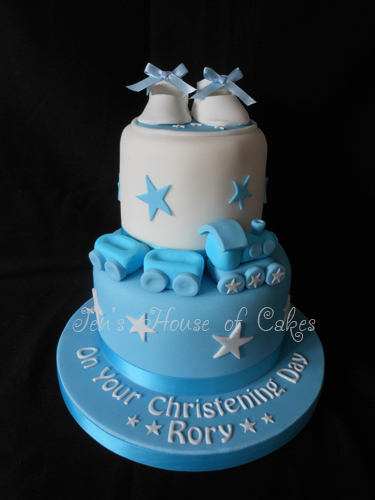 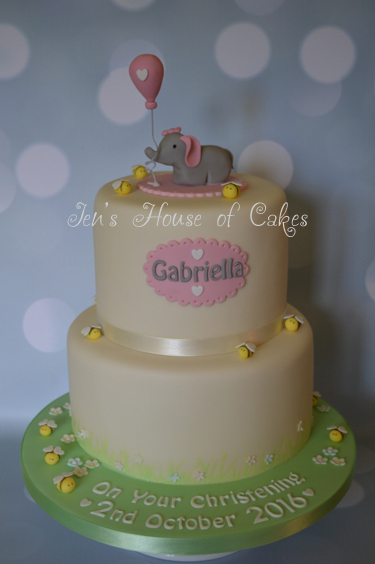 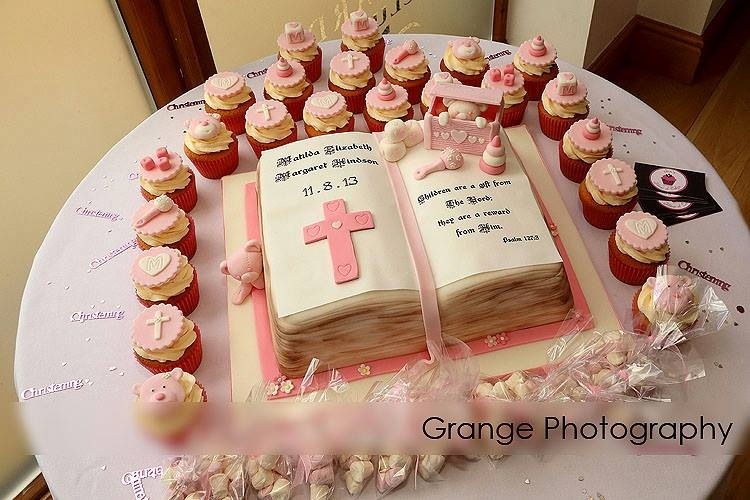 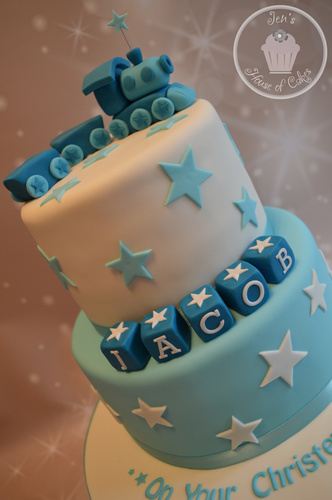 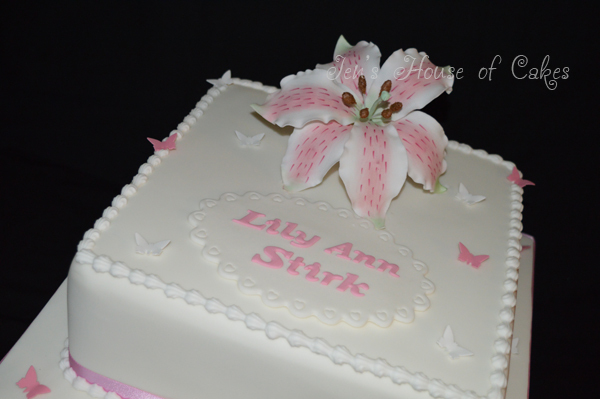 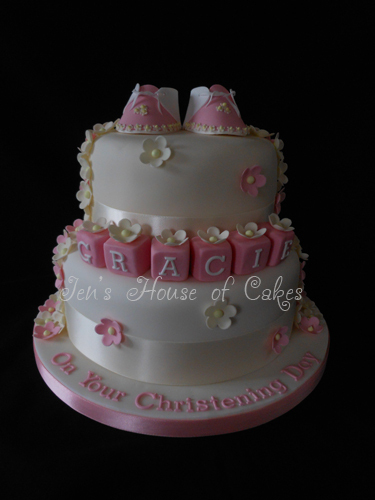 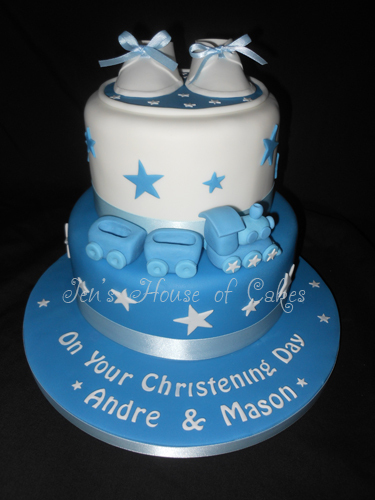 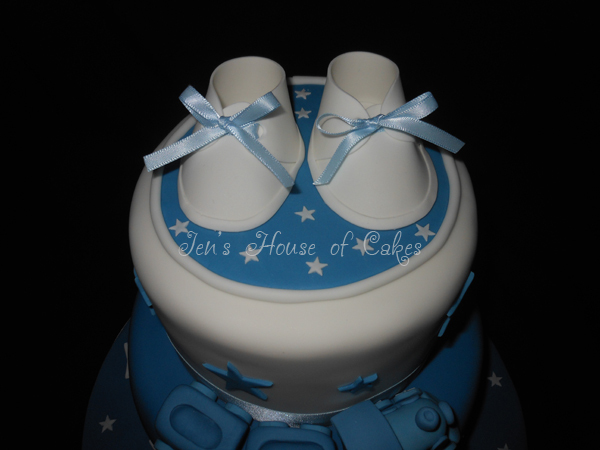 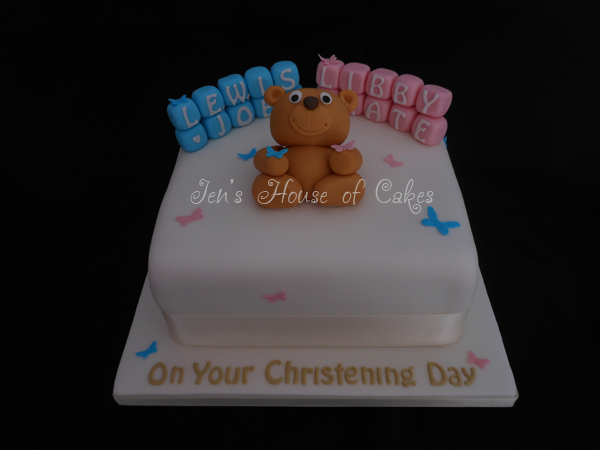 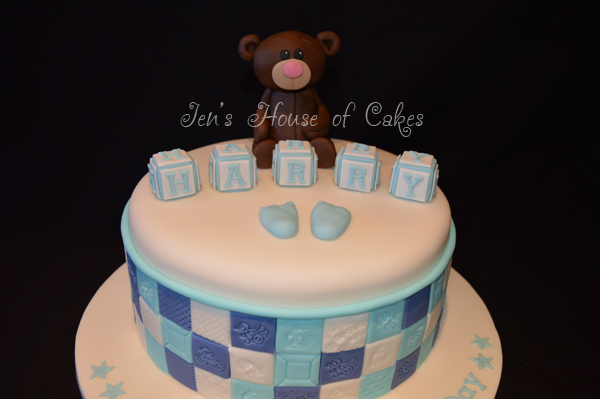 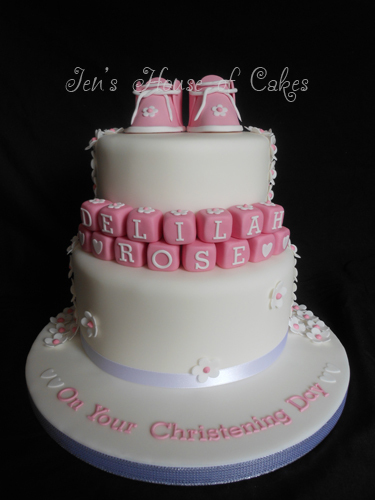 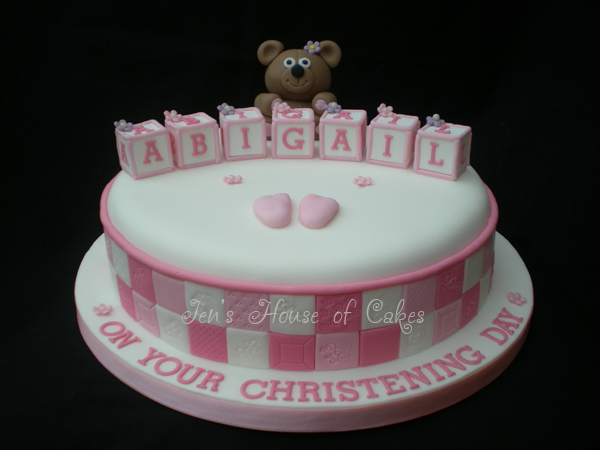 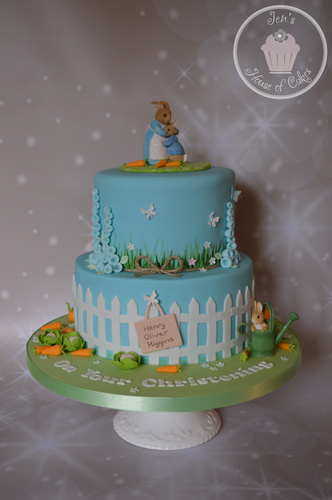 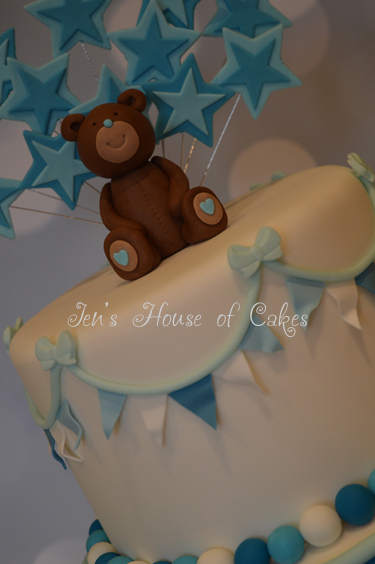 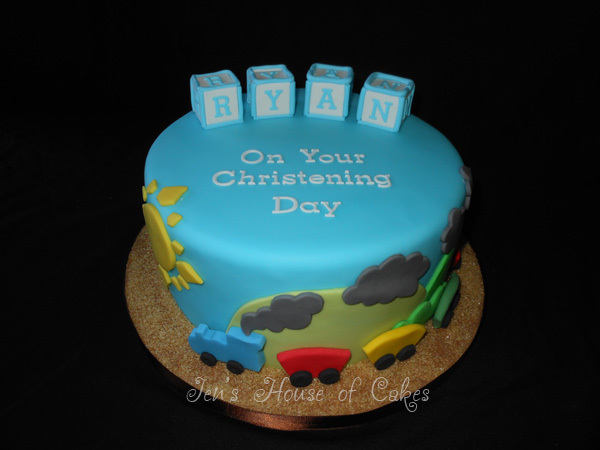 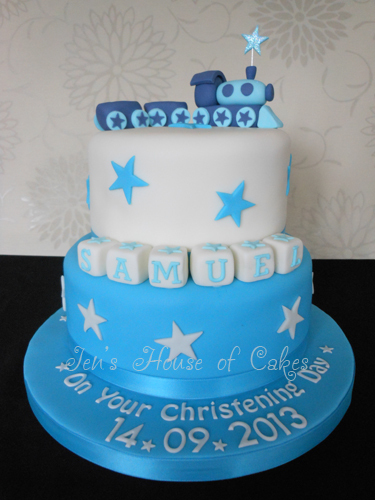 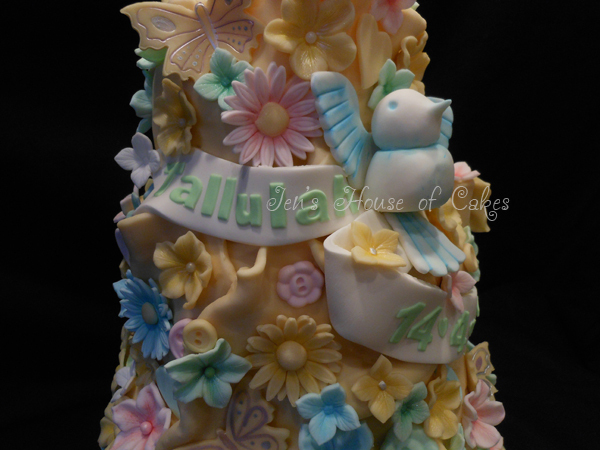 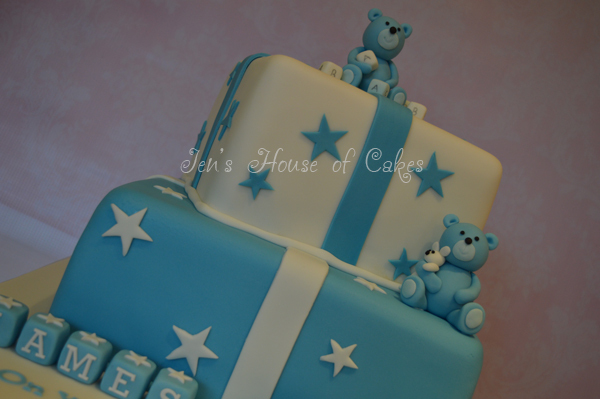 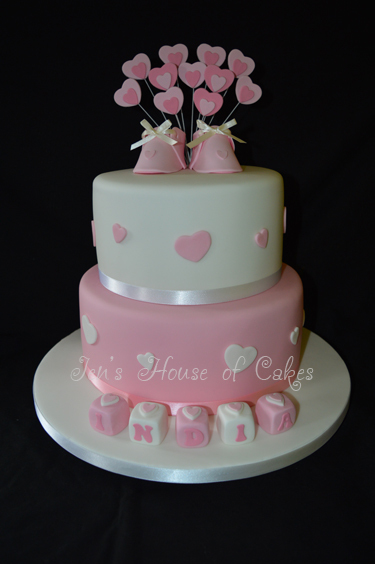 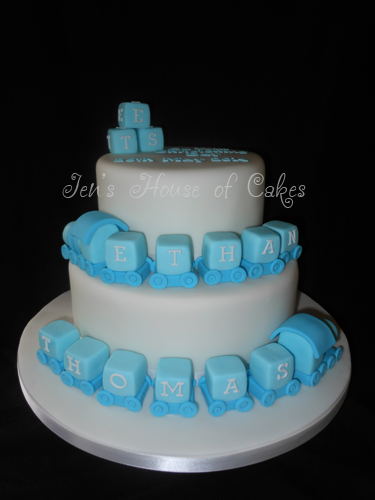 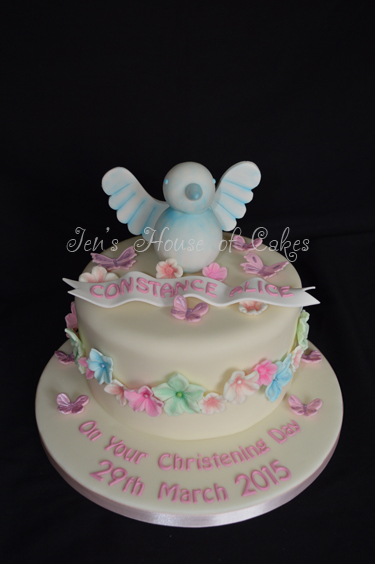 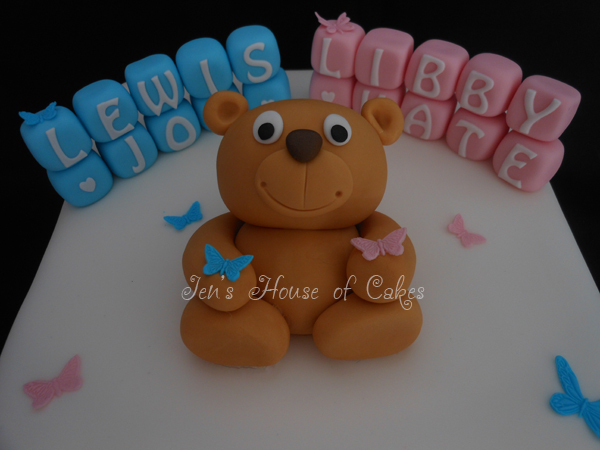 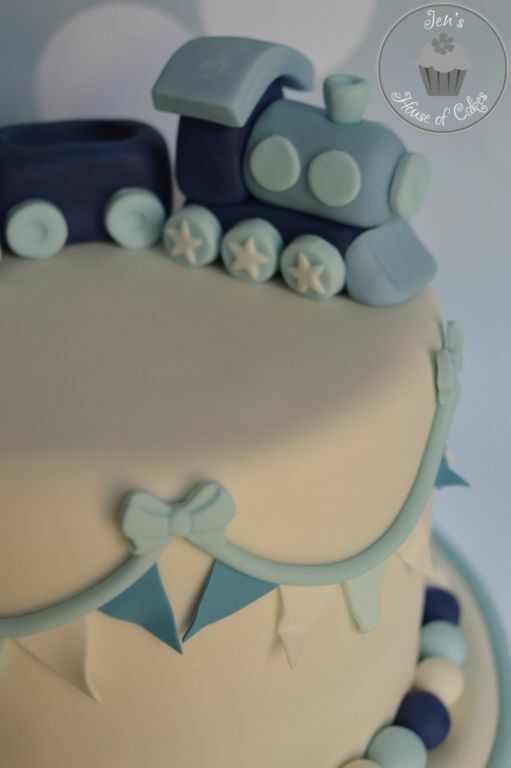 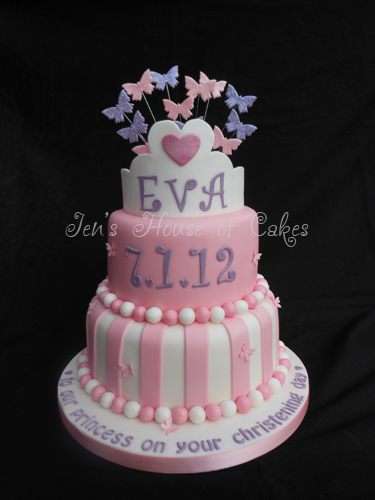 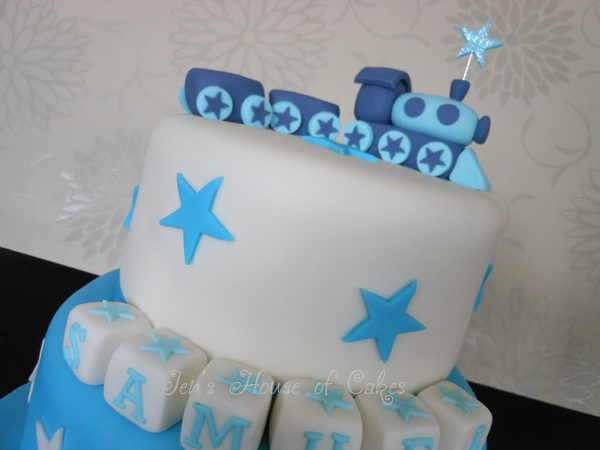 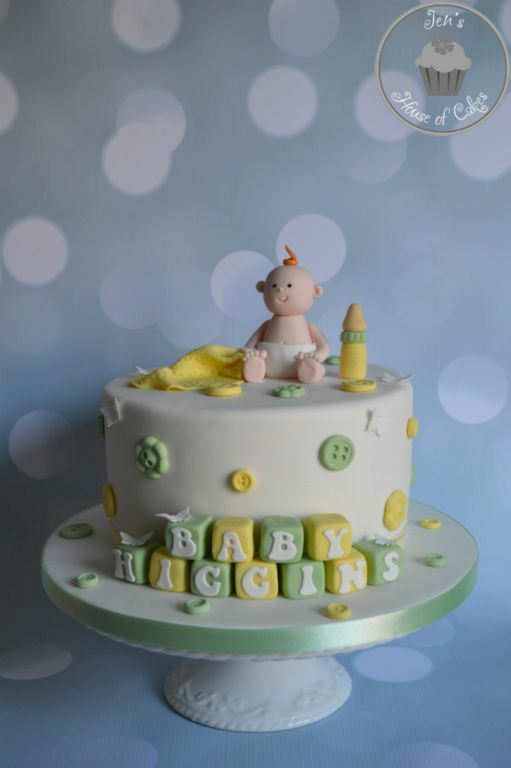 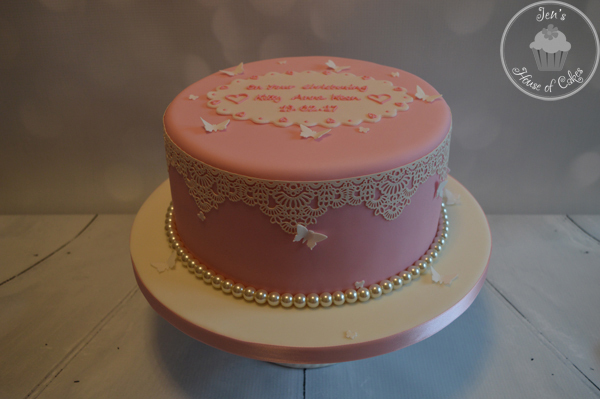 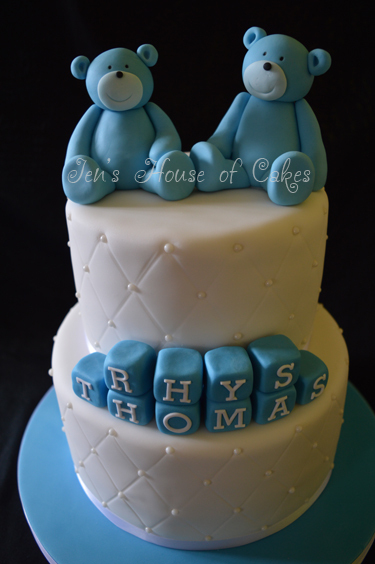 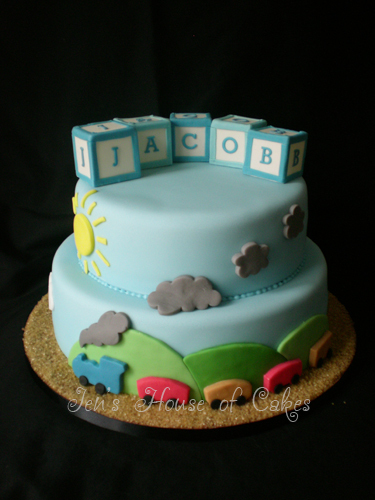 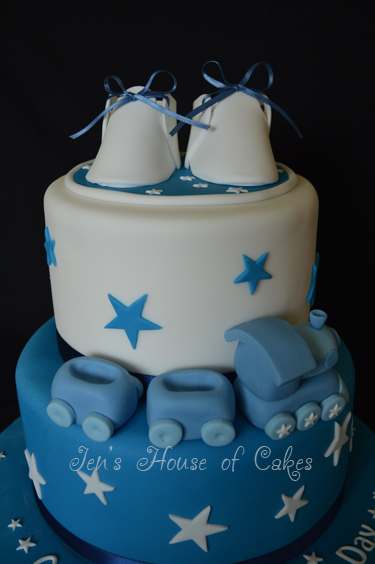 Christenings, Baptisms and Naming Days are a time of celebration and no celebration is complete without a cake. 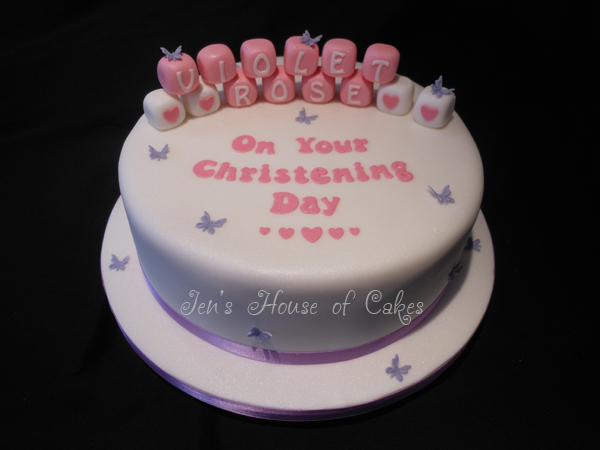 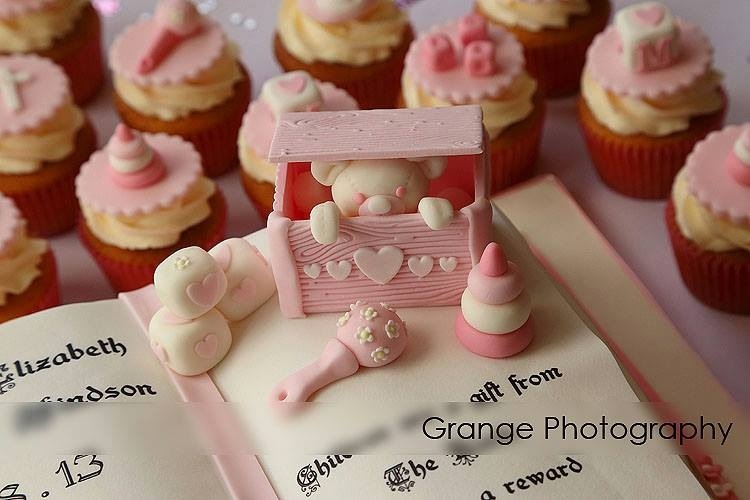 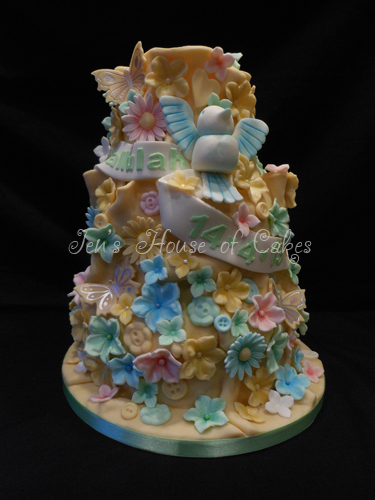 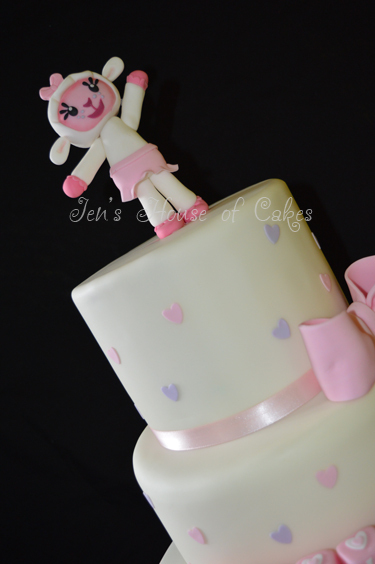 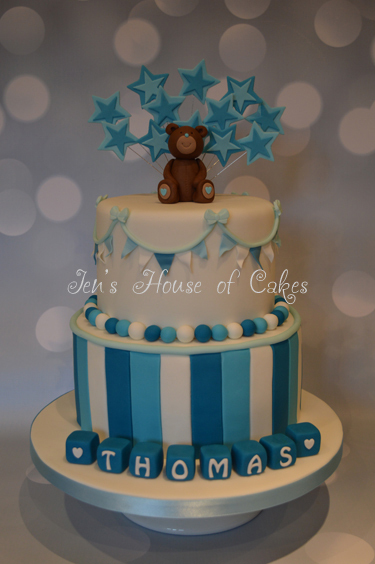 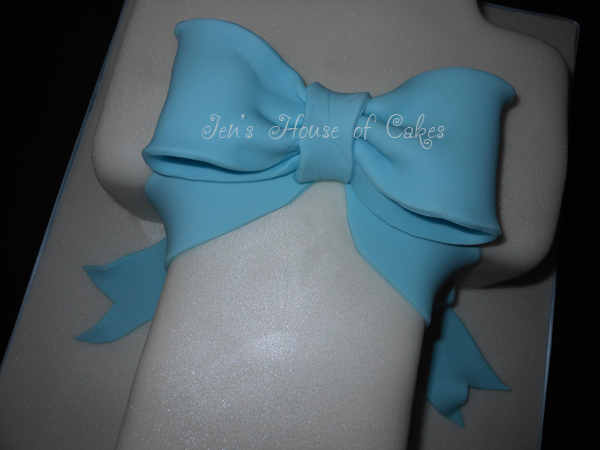 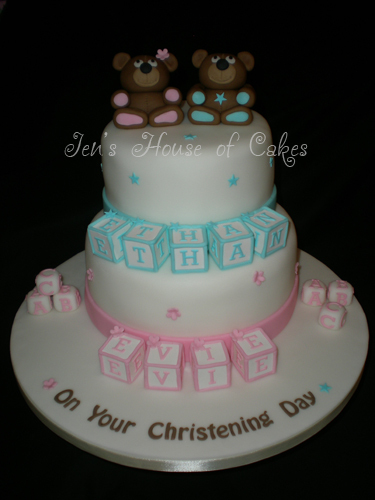 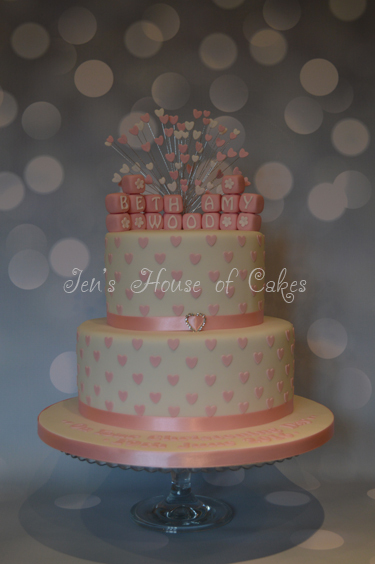 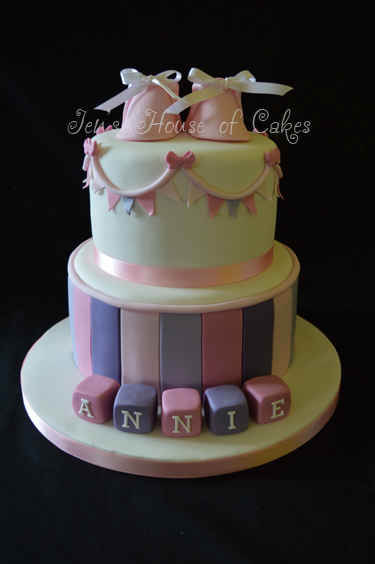 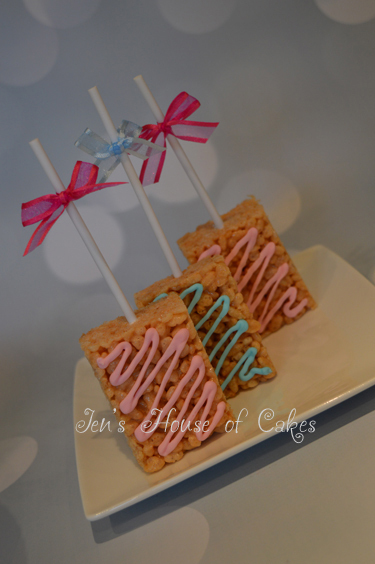 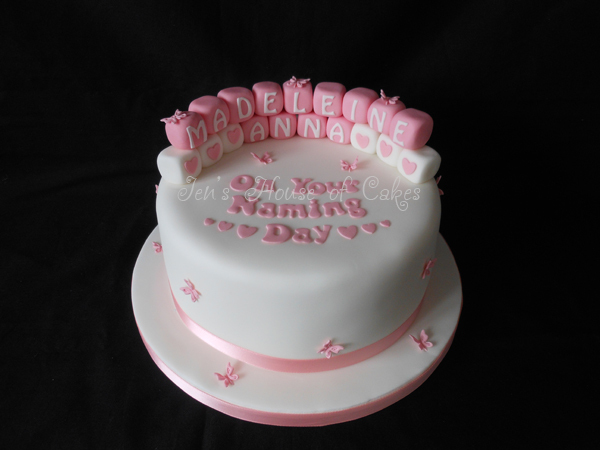 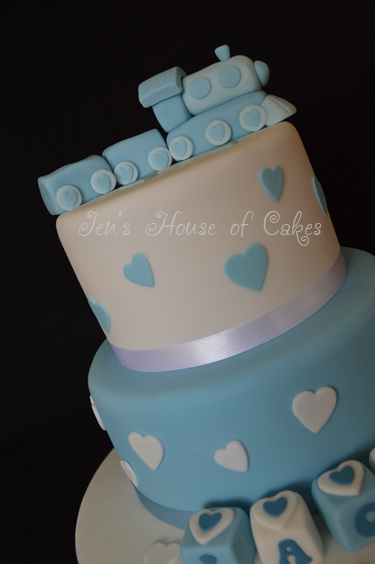 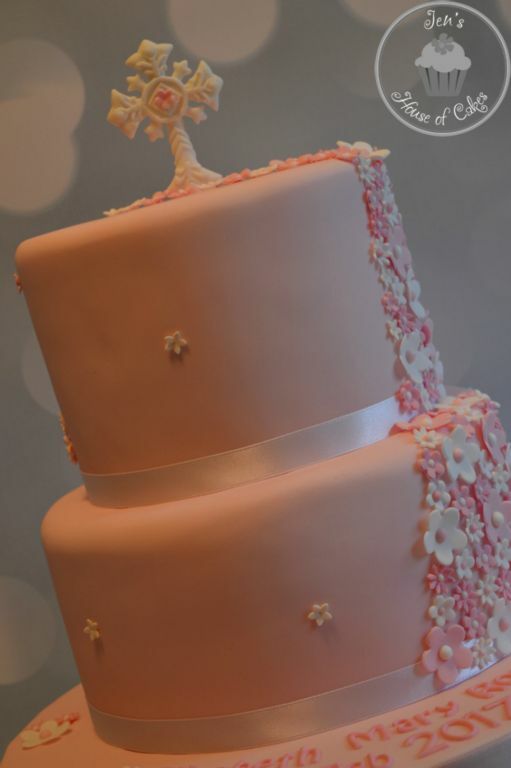 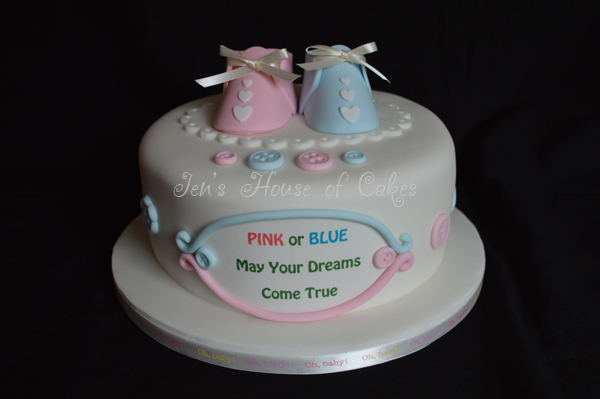 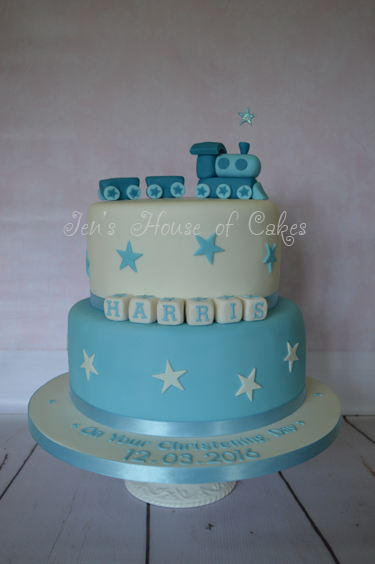 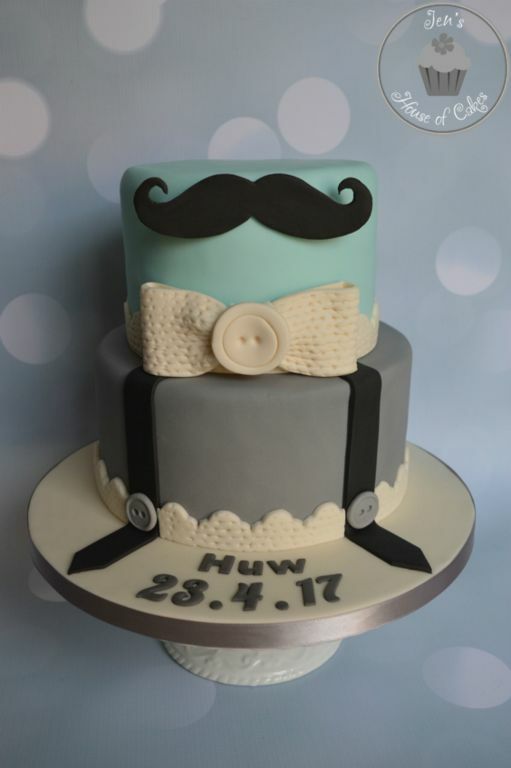 Tiered cakes are popular for Christenings as they are an ideal way of providing enough slices for all your guests. 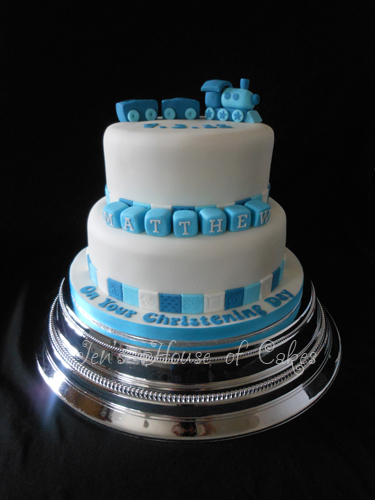 You can also choose different flavours for the tiers to cater for all tastes! 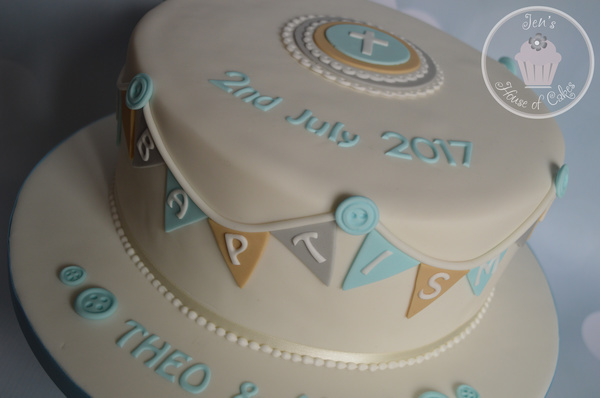 If there is something specific you had in mind which you don't see in the gallery below then contact Jen and we can discuss your requirements.